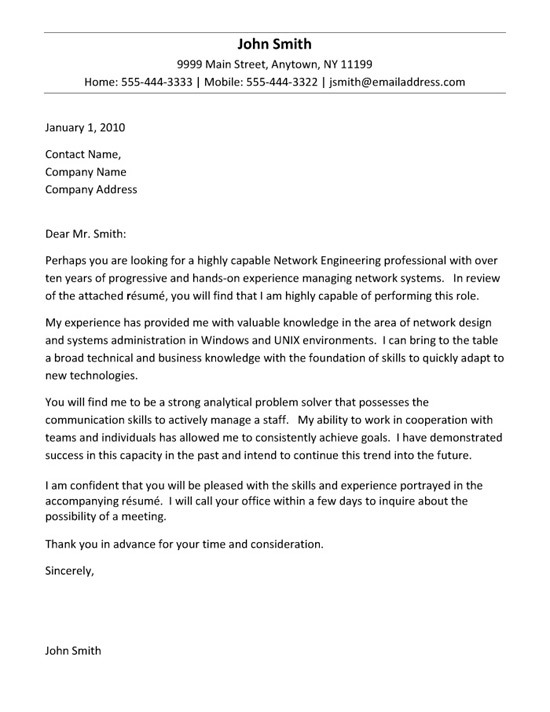 Below you will find an engineering cover letter example written for a professional with IT experience in network engineering. This a cold cover letter that is addressed to a company and not a response to a job posting or known position. The writer introduces themselves as a networking engineering professional with 10 years of experience while explaining that details are included in the attached resume. The body of document outlines experience in network design and systems administration. The job seeker identifies that they have an understanding of a broad range of technologies with the ability to adapt to new technologies. The third paragraph focuses on personal skills such as communications, team work and goal attainment. The cover letter closes with a statement of confidence and note that the candidate will be calling to inquire about an interview. 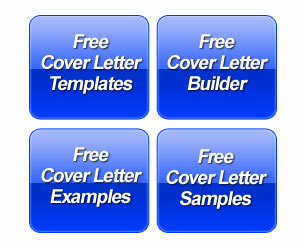 Take a look at the advice section on our Engineer Cover Letter Page. The tips section on this page talks about finding your target and using your education to your advantage in the cover letter. Engineer projects and achievements are also discussed. Usually, engineering professionals do not find it difficult to come up with specific accomplishments to highlight. But it is important to be very clear about the action and the overall result. Make sure you do not get too descriptive about projects. 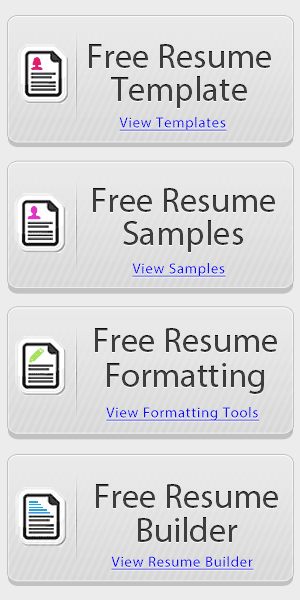 Remember, the cover letter is used to promote the resume and get a job interview. During the interview, you will likely get a chance to go into detail about your achievements. Just make sure that you explain what you did and how that had a positive impact on the company or the client.